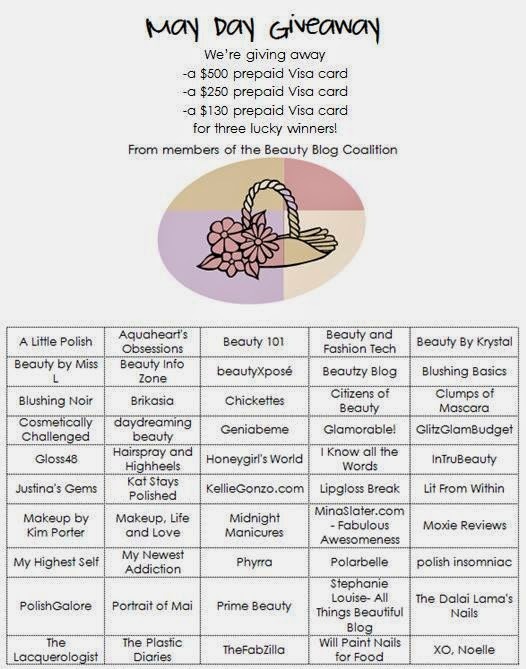 It's Tax Day in the USA and the ladies of the Beauty Blog Coalition would like to put even more money in your pocket! Please wait for the Rafflecopter widget to load in full. Open worldwide to all those 18+, ends 30 April 2014.